The 4 new Tata cars or concepts will premiere at the Geneva Motor Show in March 2019. The small SUV Hornbill was previously teased in an official video. The 45X hatchback is the one that will rival the Maruti Suzuki Baleno and Hyundai Elite i20 in India. 7-seat Tata Harrier and a sedan concept might also be showcased. Tata Motors always have had a great fanfare at the Geneva Motor Show, from their debut in 1998 with the Indica to the stunning E-Vision electric sedan concept in 2018. 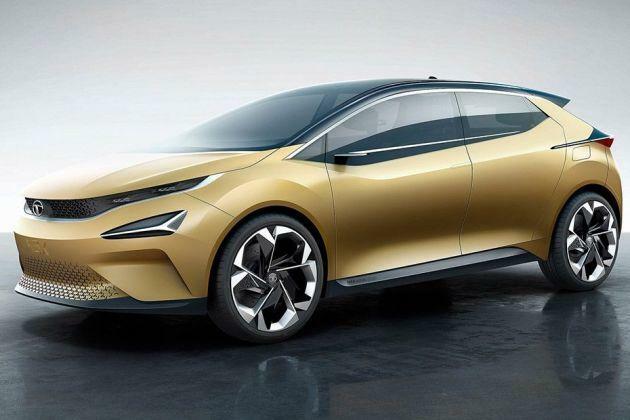 At this year’s Swiss show, the Indian carmaker has announced not one but four world premieres! 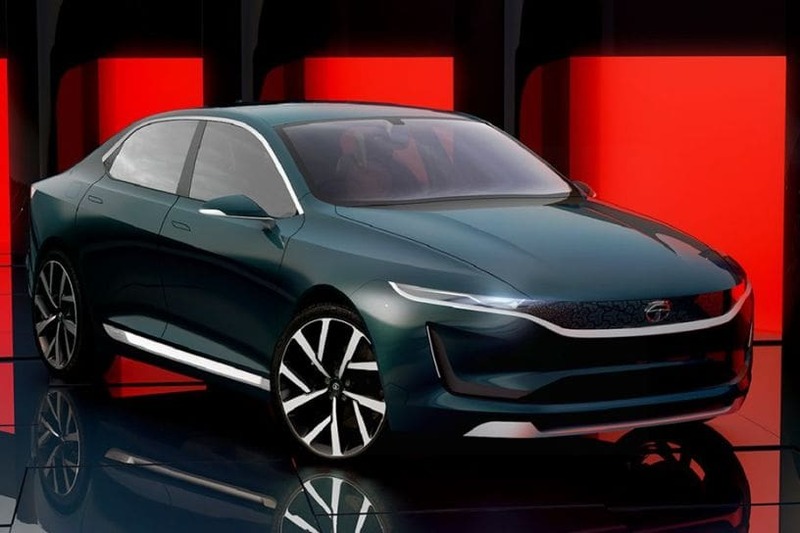 While Tata Motors has not given out any info about its upcoming Geneva reveals, it is safe to assume that the show cars will be based on its two new modular monocoque platforms: ALFA-ARC and OMEGA-ARC. The smaller of the two, the ALFA-ARC, will underpin cars ranging from 3.8m to 4.4m (smaller than Harrier). The OMEGA-ARC, on the other hand, will underpin cars between 4.5m to 4.8m (Harrier and above). Out of the four, it is an easy guess for the 45X-based premium hatchback as it is set to launch in India this year, and has been on test for quite some time. It was showcased at the Auto Expo 2018 in concept form. The 2018 45X concept-based premium hatchback will be based on the ALFA-ARC platform. 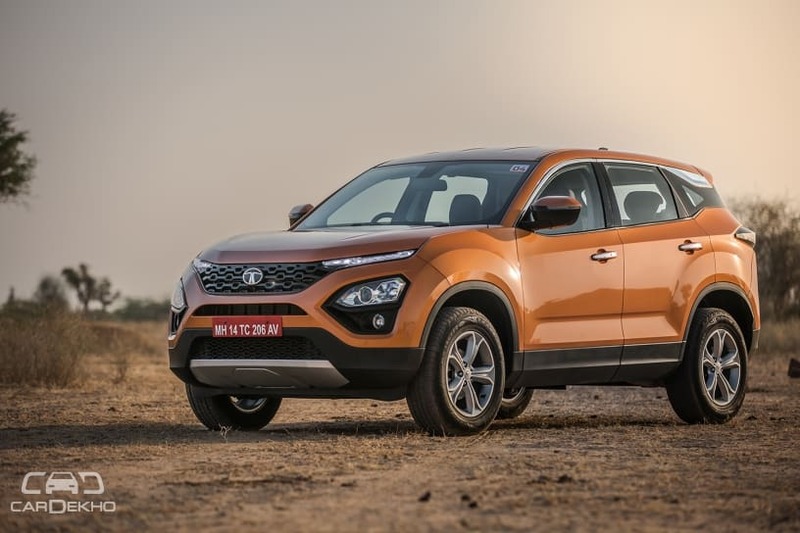 The 7-seat Tata Harrier could be another possibility since it will also be launched in India later this year. It will be based on the OMEGA-ARC platform, same as the Harrier. 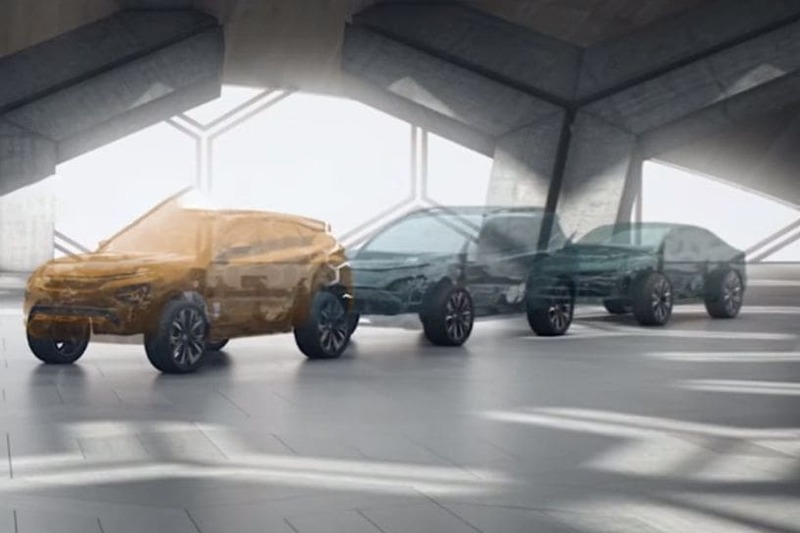 Aside from these, Tata could also showcase a small SUV concept (smaller than the Nexon) dubbed Hornbill and a Honda City-rivaling sedan, both based on the ALFA-ARC. The automaker had teased the outlines of these models during the 2018 Auto Expo when it debuted the two platforms. It surely seems a big show from the Indian automaker at Geneva this year, so stay tuned to CarDekho for live updates from the Swiss show.